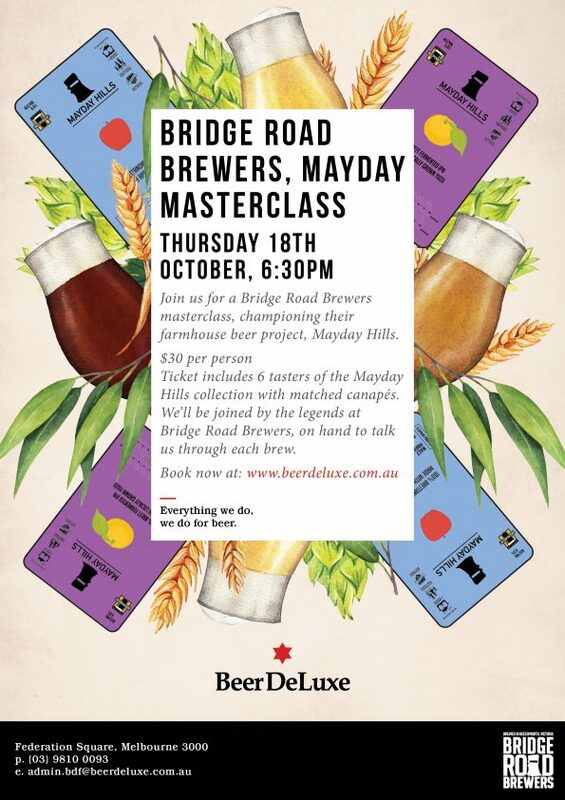 Join us for a Bridge Road Brewers masterclass, championing their farmhouse beer project, Mayday Hills. Ticket includes 6 tasters of the Mayday Hills collection with matched canapes. 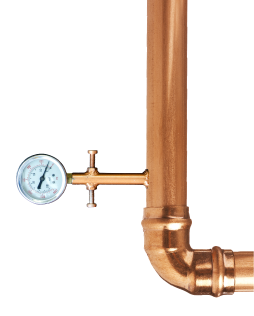 We’ll be joined by the legends at Bridge Road Brewers, on hand to talk us through each brew. The masterclass will be starting at 6:30pm. Ensure you arrive on time so you don’t miss out on the tasty brews.